As we continue to progress towards the end of 2018, a lot of issues in the crypto world that emerged this year are starting to get resolved. The influence of the bear market is finally weakening, and a lot of coins with real potential are starting to attract the attention of investors. For a lot of people, this is a good thing, as investing in cheap altcoins with a lot of potentials can bring large amounts of money to HODLers once the prices start going up. 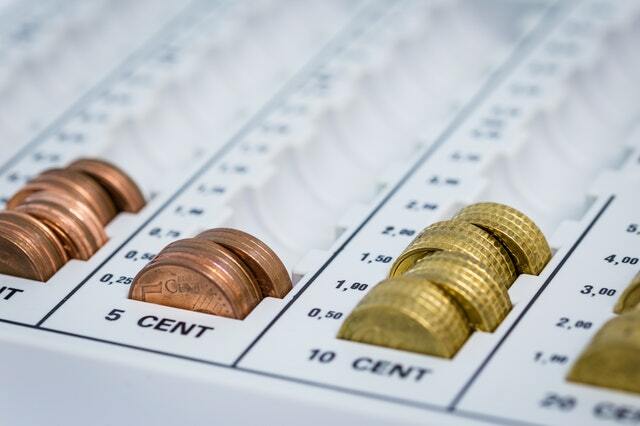 Due to the mostly bearish 2018, there is no lack of cheap altcoins, many of which are worth less than 10 cents per coin right now. 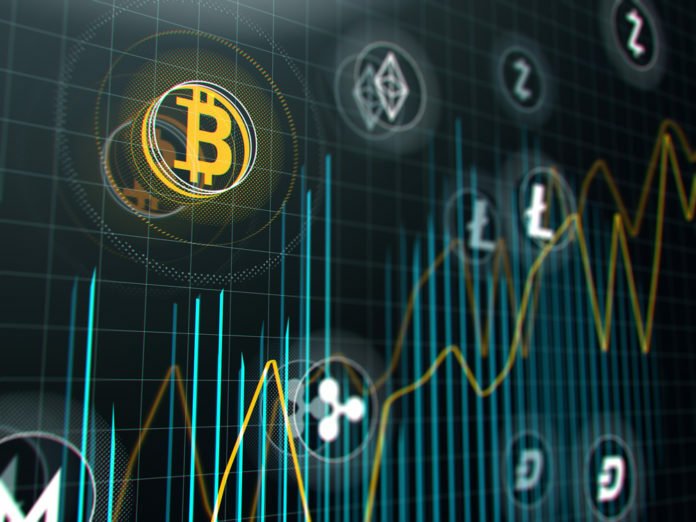 However, some of these coins are expected to grow quite big, and investors believe that 2019 will be the year when they will finally get the chance to shine. Because of that, we believe that a closer look at some of these coins is necessary, as passing a good investment opportunity can be a huge waste. So, without further ado, here are three low-cost altcoins with a huge potential that are currently worth less than 10 cents. Cardano is already a well-known altcoin, that is even ranked among the top 10 cryptocurrencies as per CoinMarketCap. It holds the 8th spot on the list of largest cryptos by market cap, but even so, its current price is only $0.070989. During its peak, Cardano’s price was $1.26, and it has a market cap of over $30 billion. Of course, its fall came after the bear market took place in January 2018. However, this has happened to pretty much every other coin, and ADA should definitely not be discarded because of it. Its strength lies in its unique approach, which is academic in nature, and driven by research. Its team consists of professional researchers and expert engineers that are constantly coming up with research papers regarding different aspects of blockchain technology. Cardano has also released several wallets, its platform’s key feature is a formal verification approach, and it is dedicated to increasing security and effectiveness. All in all, Cardano is a coin that definitely has potential, and experts believe that it will regain its former glory in 2019, and possibly even reach new heights. Next, we have Decentraland. The project has a large ambition that revolves around creating a new virtual world based on blockchain technology. Users will be able to buy a virtual real estate and create any type of VR construction or application on this piece of digital land. The VR world’s currency is, of course, going to be MANA, and all ownership rights will be recorded on the blockchain. Thanks to blockchain’s immunity to information manipulation, all recorded data will be transparent and safe. Furthermore, Decentraland is open for everyone who is interested to participate. Participants are additionally motivated to make virtual creations by the ability to monetize them. This may include games, various beautiful graphical objects, and even entire digital marketplaces. As for the coin itself, its current price is $0.078779, which is similar to Cardano. However, its market cap is much lower, and because of it, the coin currently holds the rank of 74. Despite this, it is considered to be quite a promising project, with a lot of people developing an interest in the VR. Because of this, it is believed that 2019 will be the year when this project truly starts attracting attention. Finally, there is Bitshares. This is a project that holds the rank of 35, with a price of $0.095483 per coin. BTS is an old currency. It was launched in 2014, and it represents the first blockchain child of Dan Larimer, who later became associated with projects like EOS and Steem. Bitshares has a goal of assisting individuals that have no access to banking services and allowing them to participate in the world of finances like everyone else. In a way, it is imagined to serve as a decentralized exchange. Its design allows it to avoid issues like high fees and scalability problems, which is impressive by itself. The coin has a large community with over 33,000 active users on a monthly basis. This is more activity than what most blockchains see in the same time period. Its exchange also offers numerous stablecoins which are pegged to different fiat currencies and other assets. This includes EUR, USD, CNY, and even things like silver and gold. While the project is old, it is definitely worth looking into, as it solved issues that even the most advanced altcoins are still struggling with. Many have expected it to grow in 2018, but the bearish market somewhat spoiled those plans. Instead, it is expected that the coin will reach the heights it deserves in 2019. Because of that, investing in it while it is so cheap is the best move to make right now. The post 3 Low-Cost Altcoins Primed to Grow in 2019 appeared first on Global Coin Report.